Do you ever see an old jar in an antique store and wish you had that amazing label off of it? Well maybe you can! Or at least a reproduction! 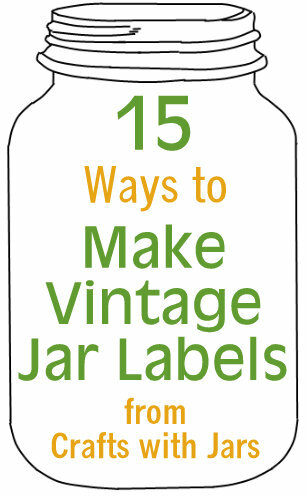 I have 15 ways to make your own vintage labels for you today. Get that antique look from your home with these amazing craft ideas.